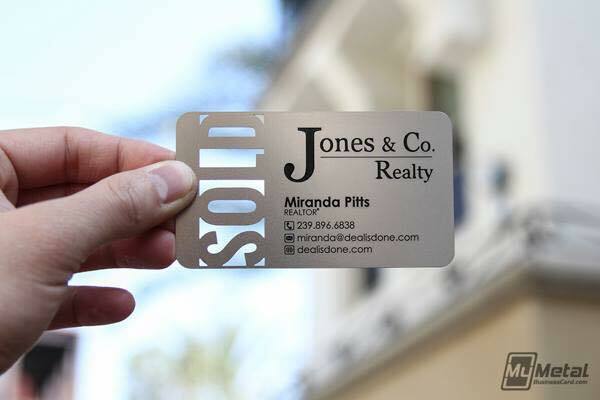 Business cards are still a vital tool in sales, especially if they have a killer design. 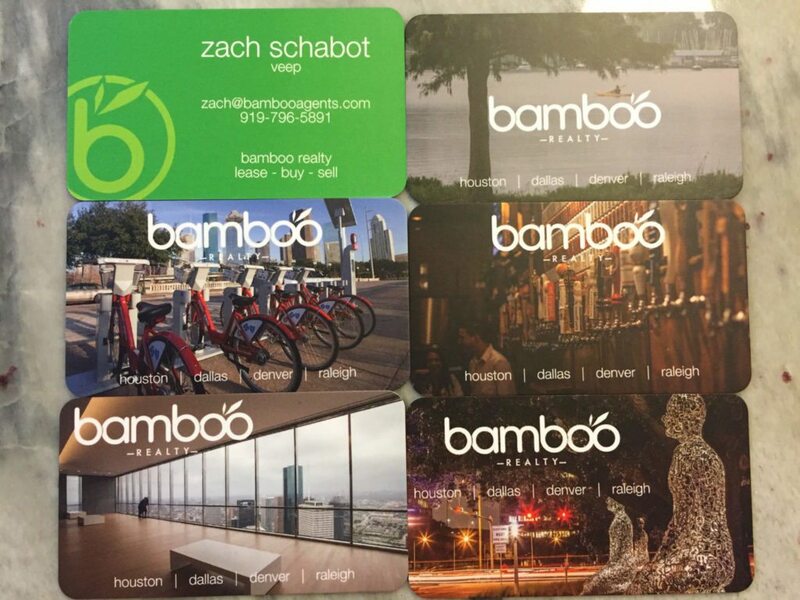 Compare your card or get ideas for a new look from 27 curated examples. 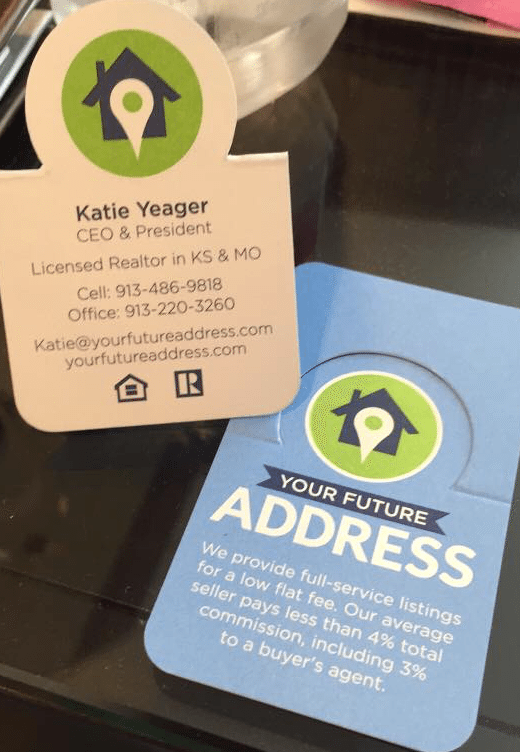 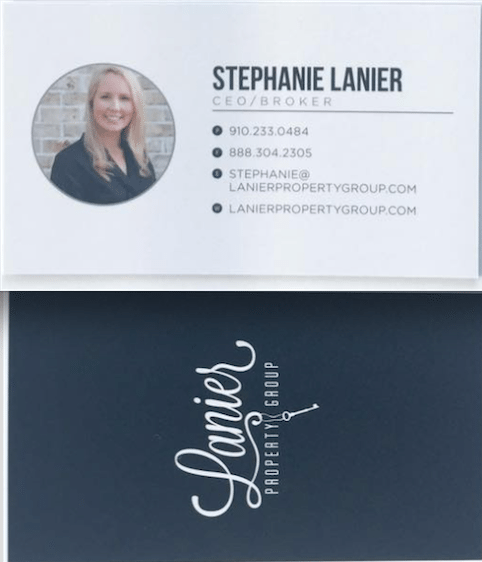 Business cards may feel increasingly antiquated in the digital world, but real estate brokers and agents know they’re still a vital tool, better yet if they have a killer design. 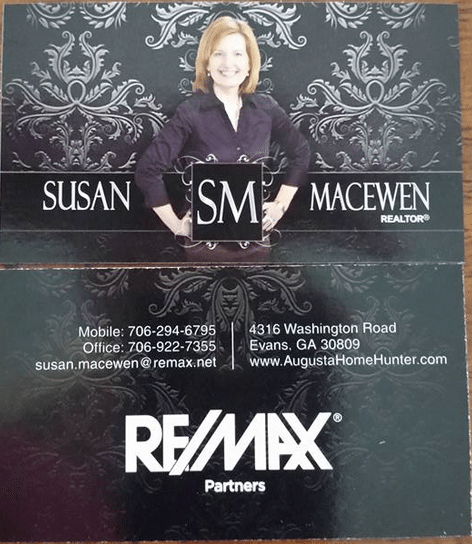 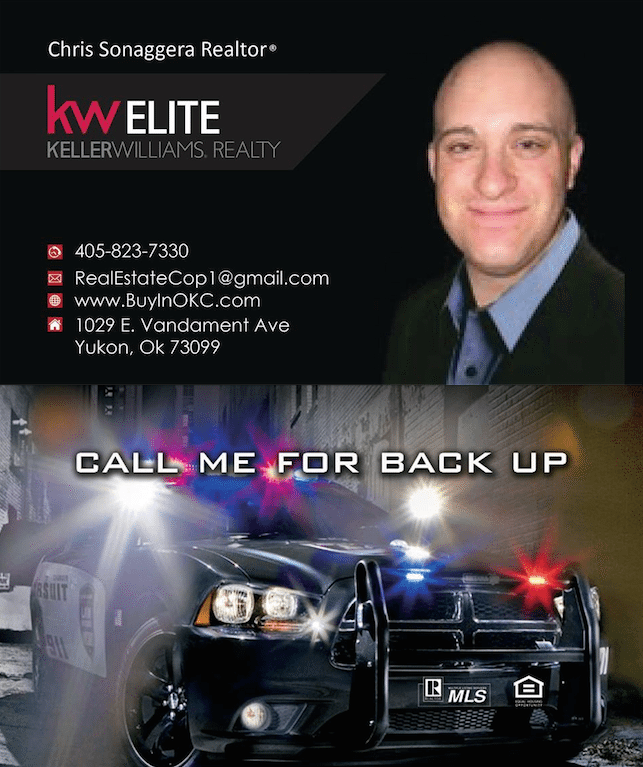 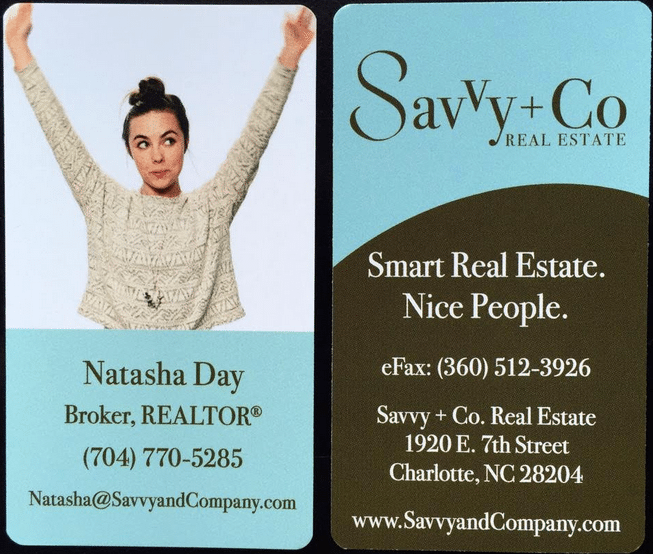 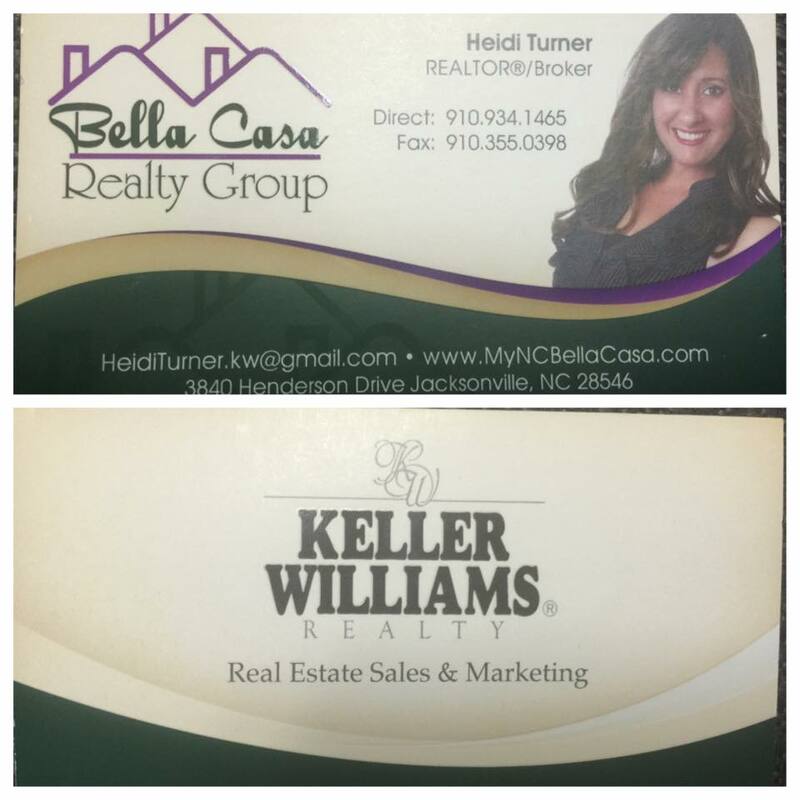 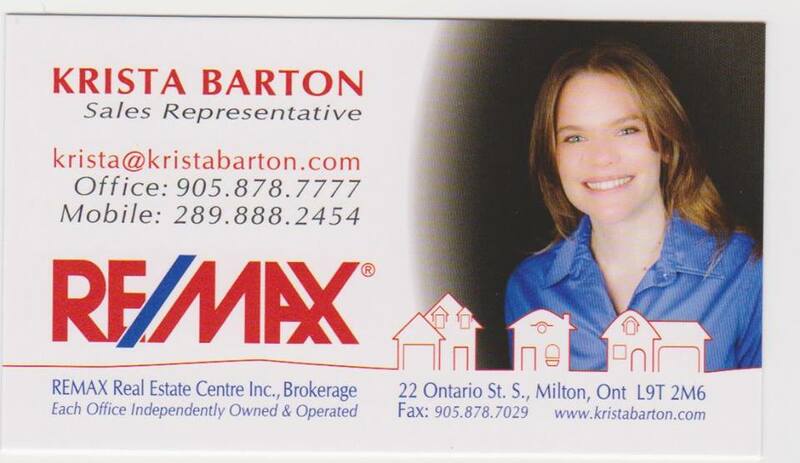 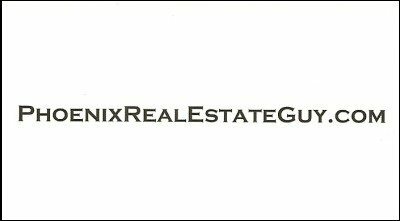 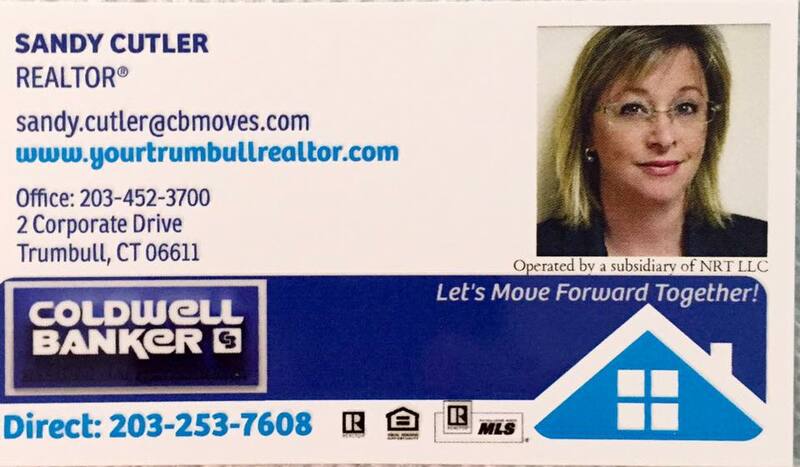 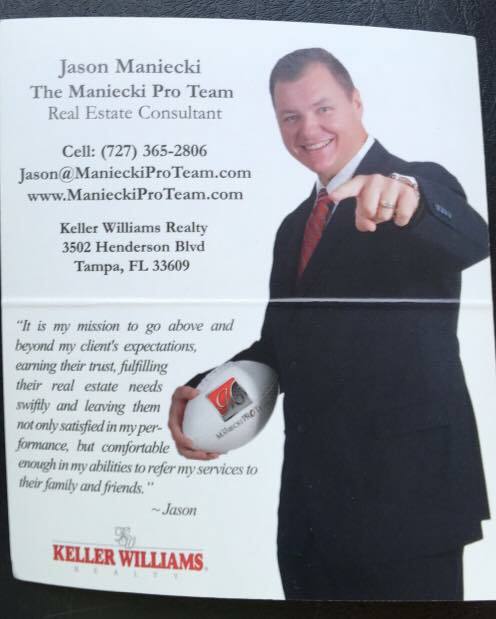 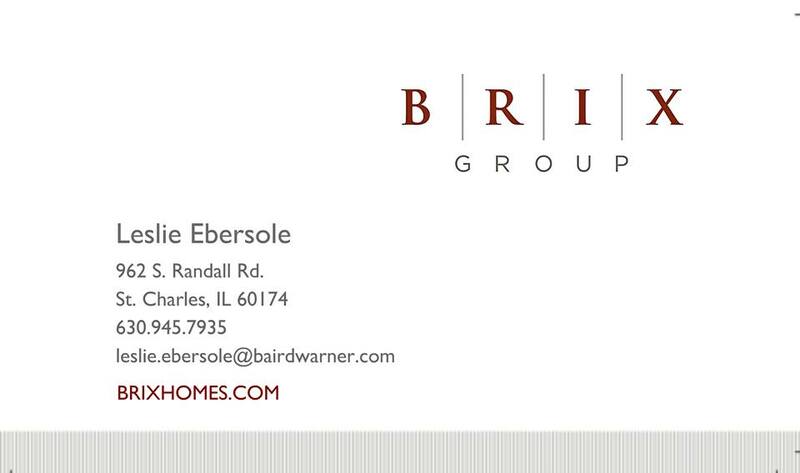 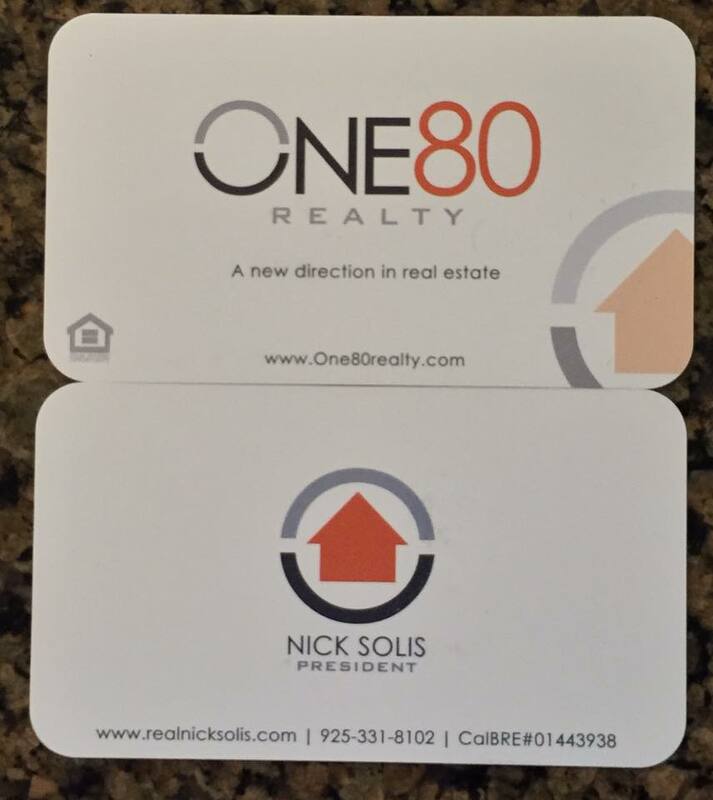 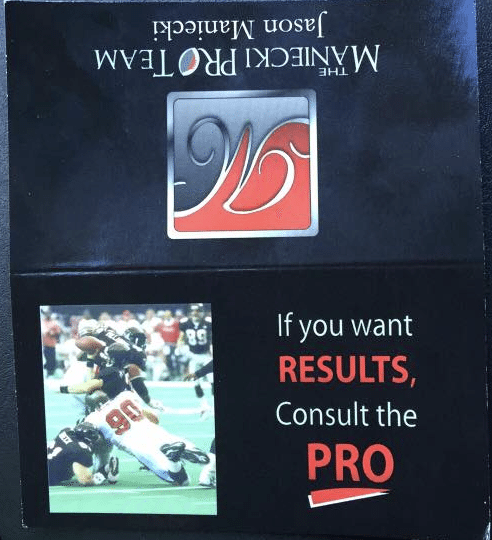 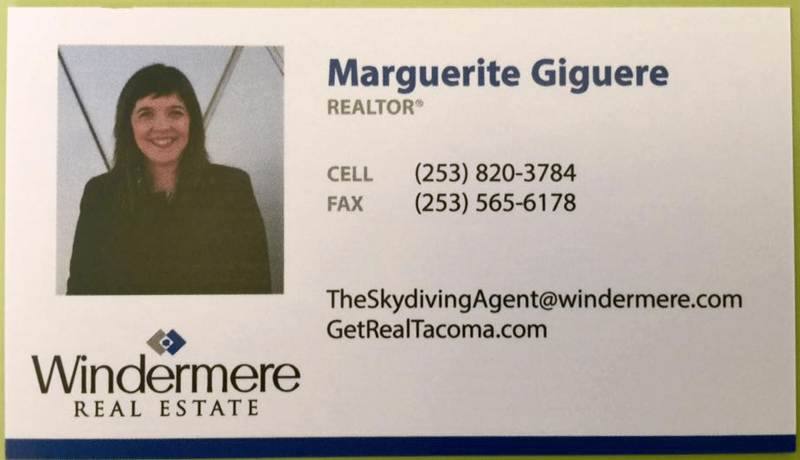 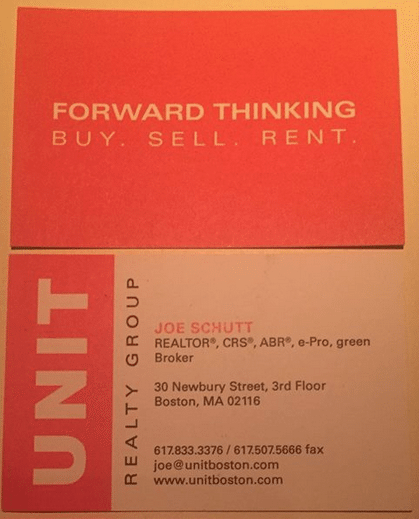 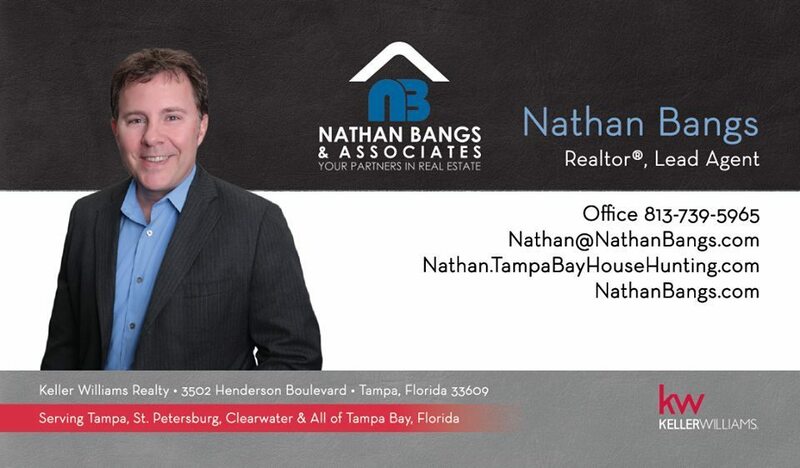 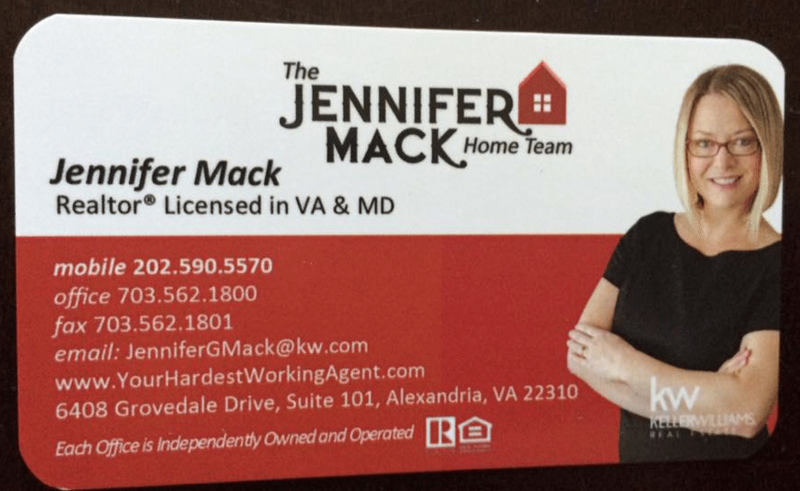 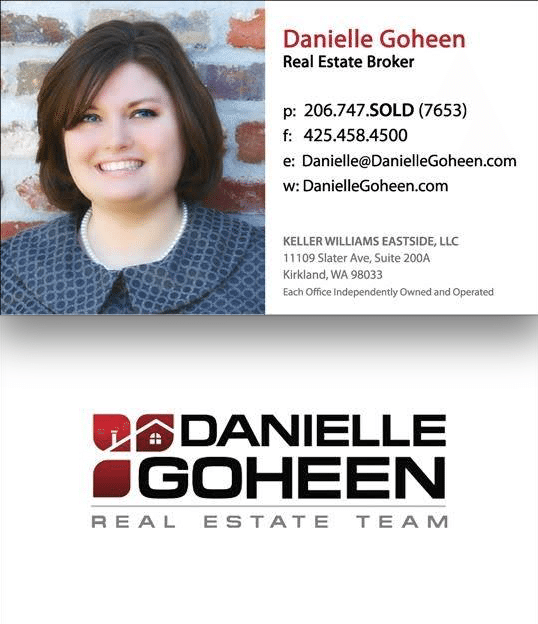 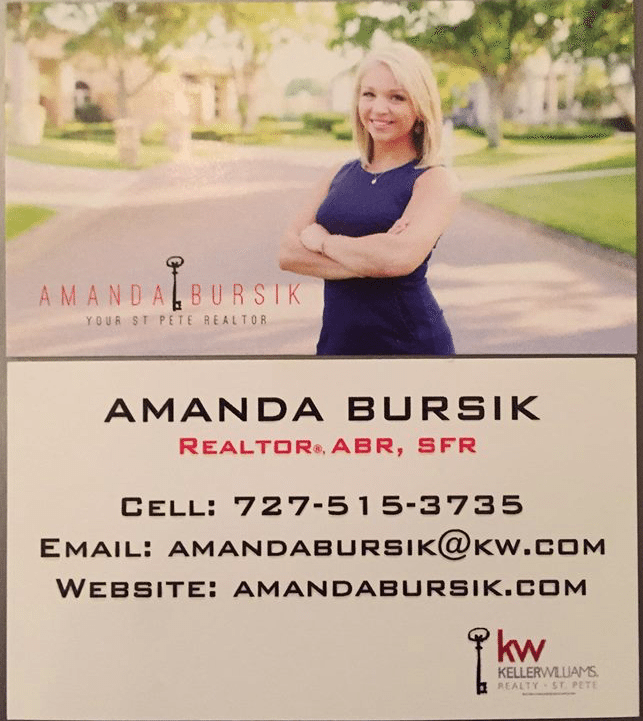 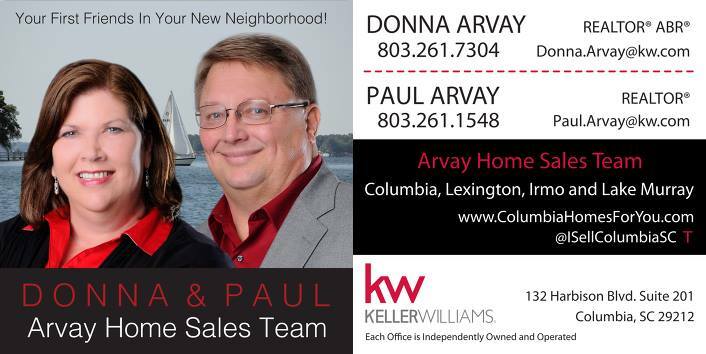 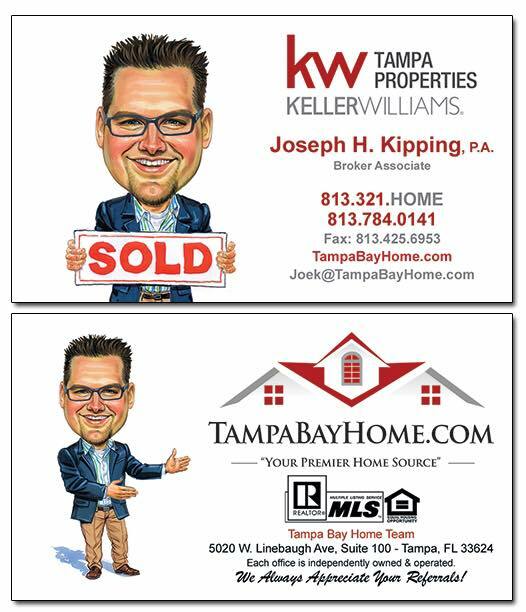 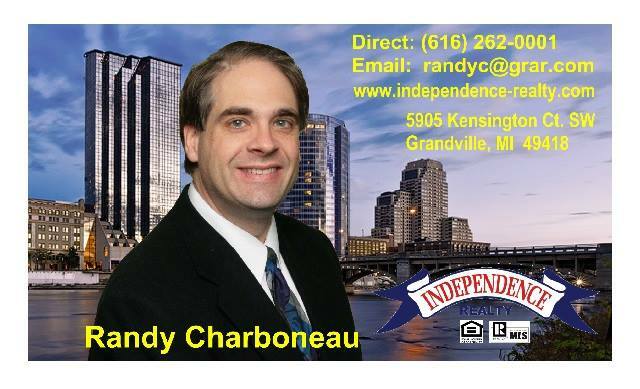 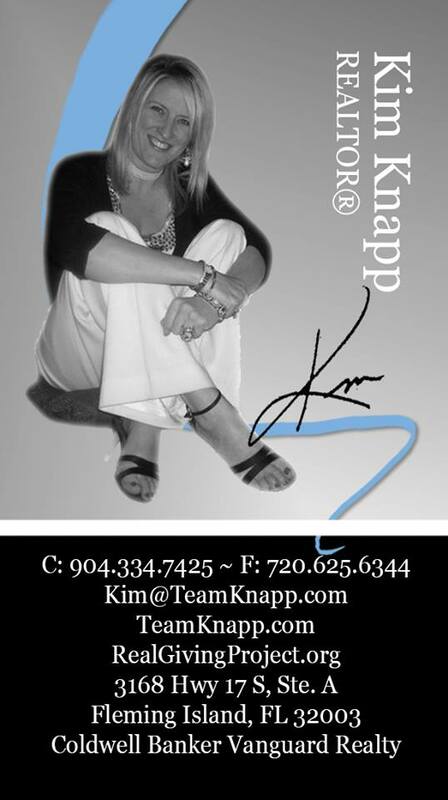 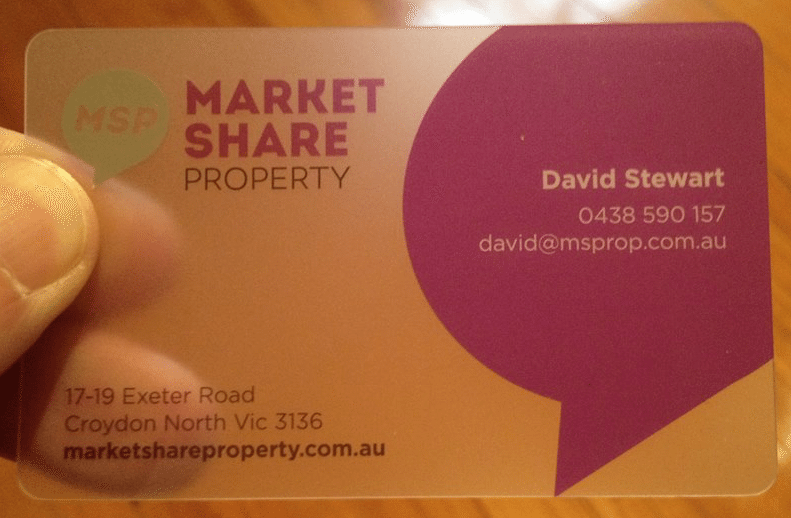 Which real estate business card is your favorite? 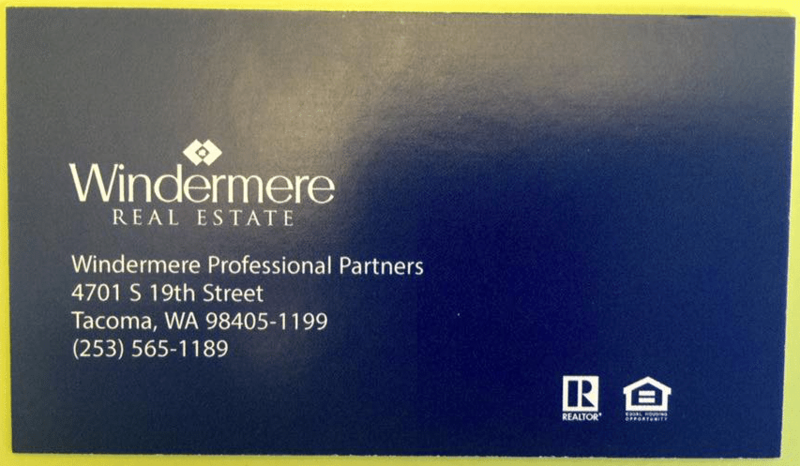 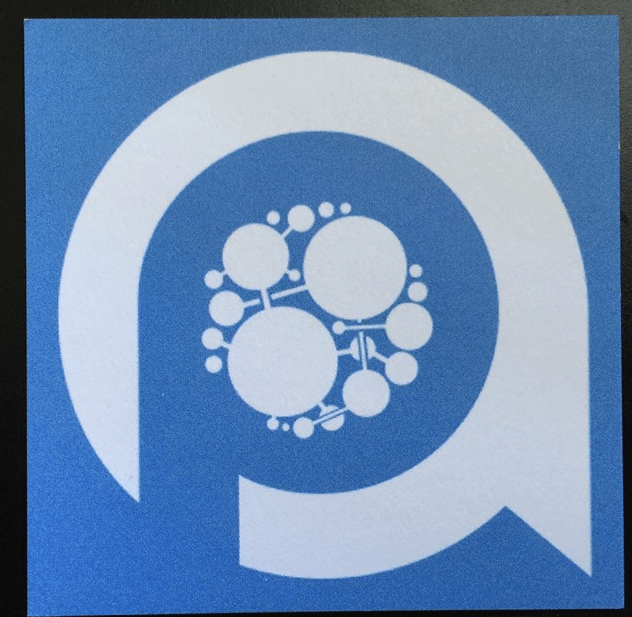 Compare your card, and possibly glean ideas for a new look, from the 27 real estate business card designs Inman culled from posts in two Facebook groups: Inman Coast to Coast and What Should I Spend My Money On?